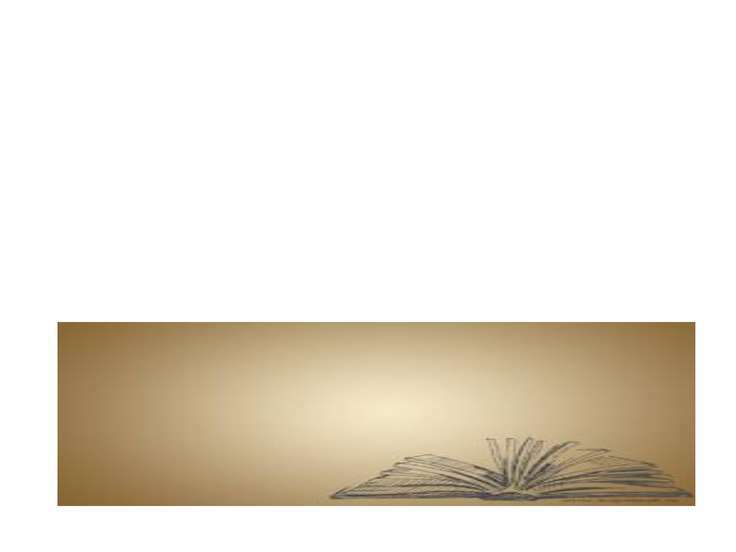 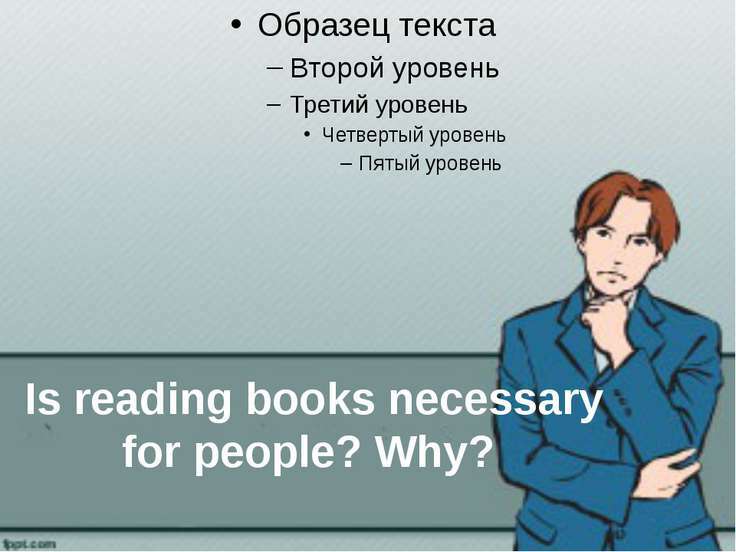 Is reading books necessary for people? Why? 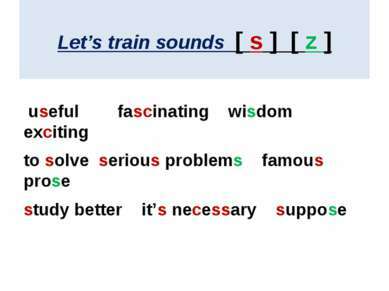 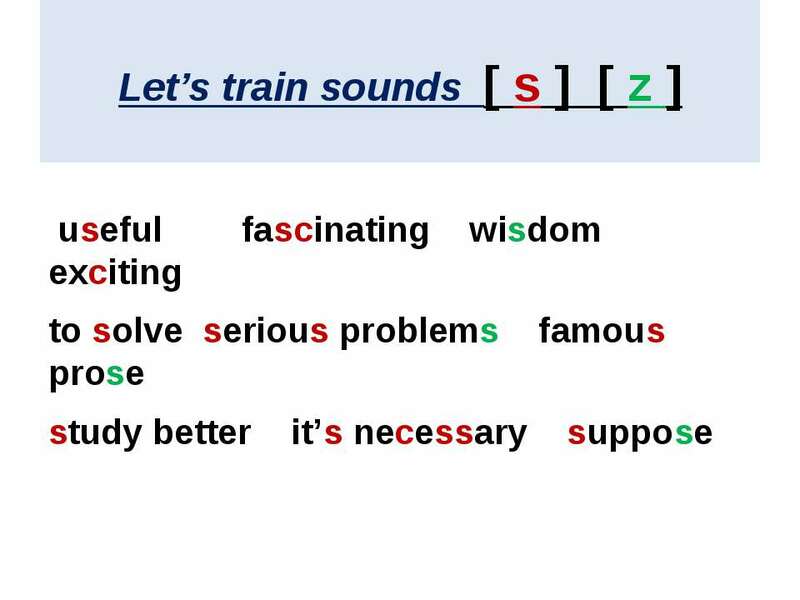 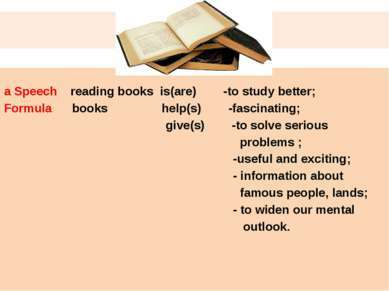 you what a Speech reading books is(are) -to study better; Formula books help(s) -fascinating; give(s) -to solve serious problems ; -useful and exciting; - information about famous people, lands; - to widen our mental outlook. 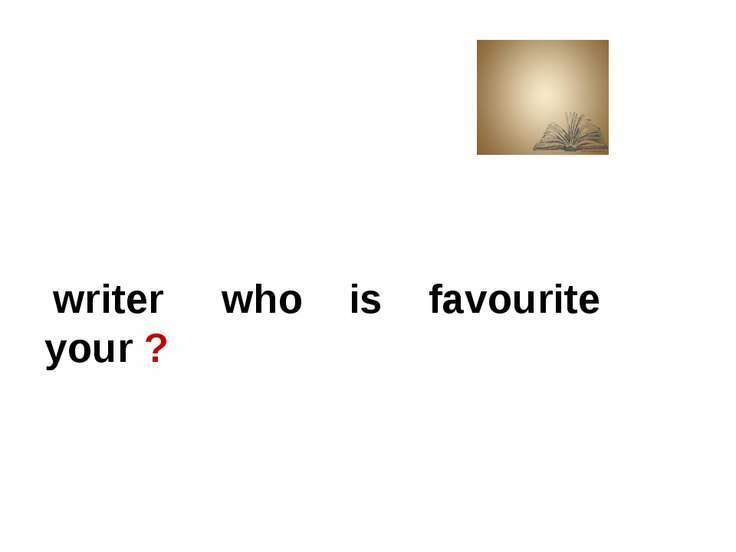 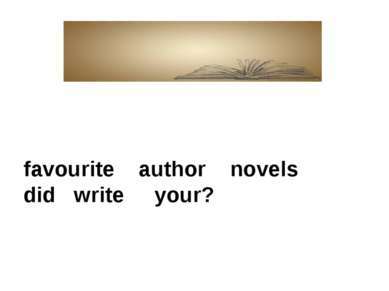 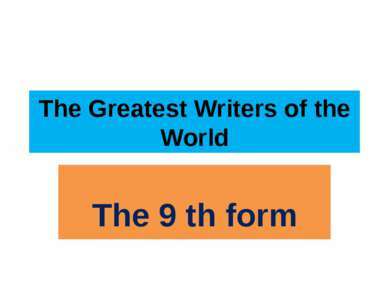 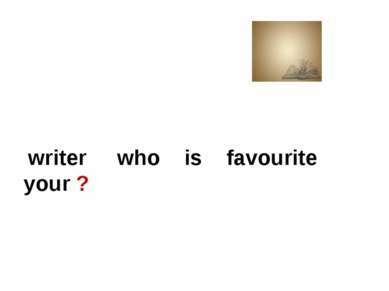 writer who is favourite your ? 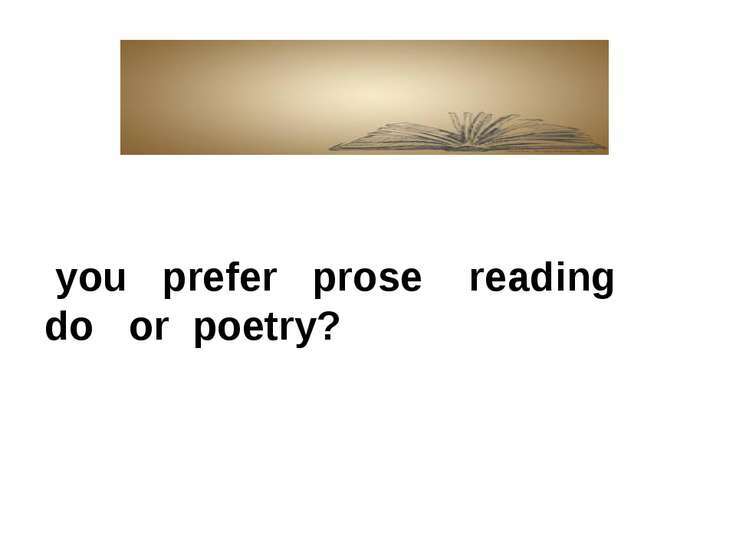 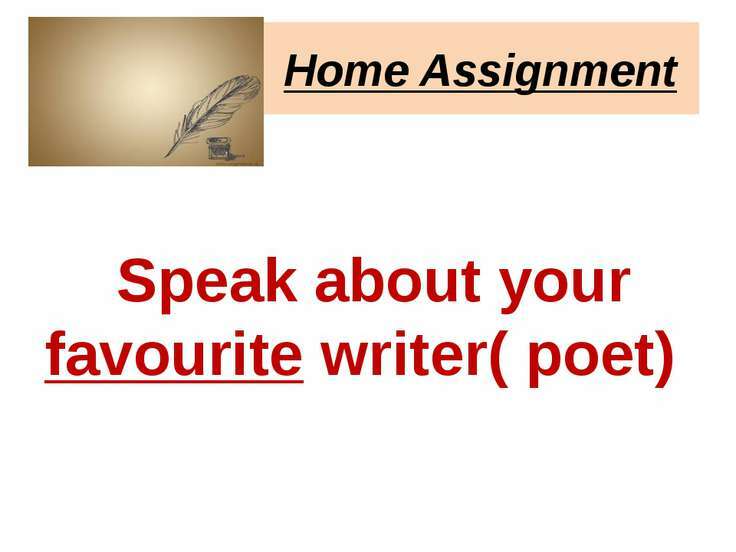 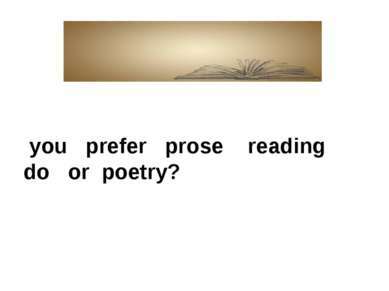 you prefer prose reading do or poetry? 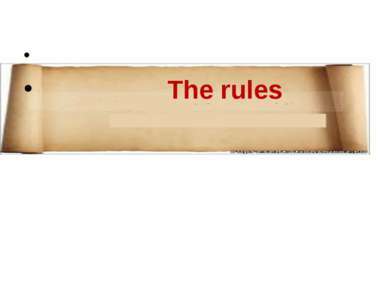 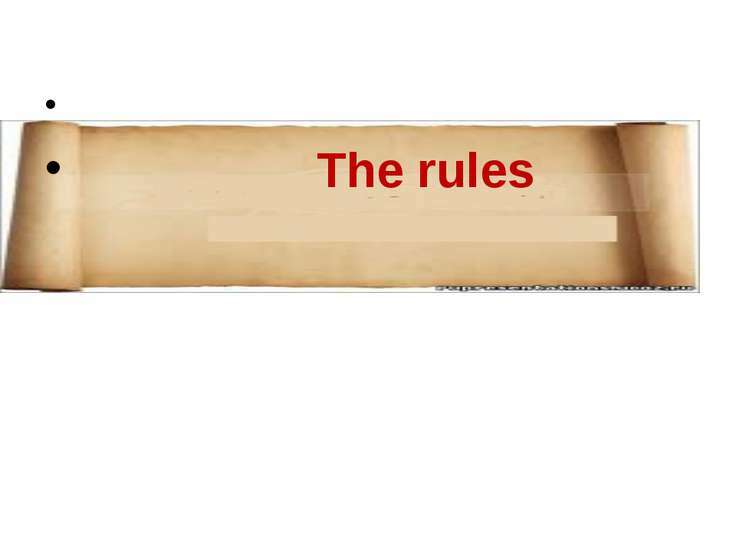 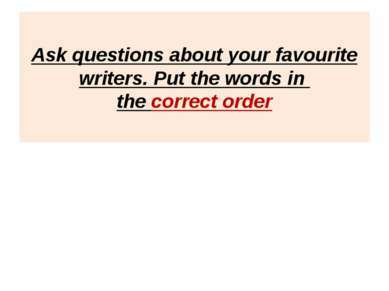 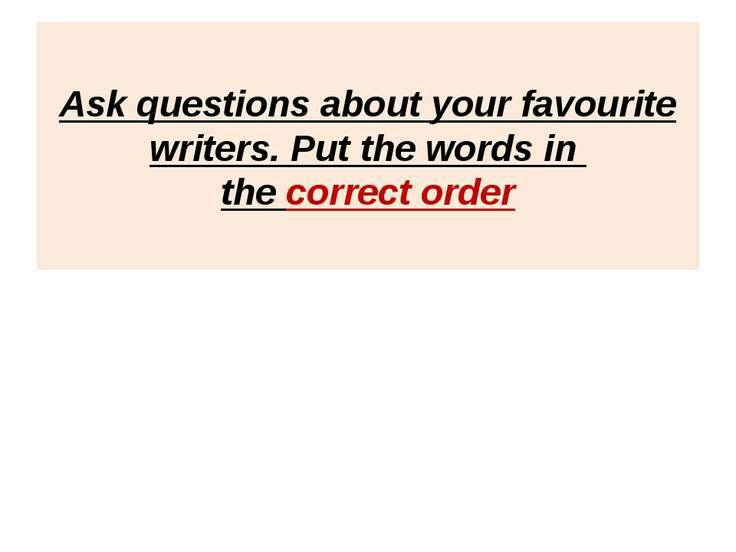 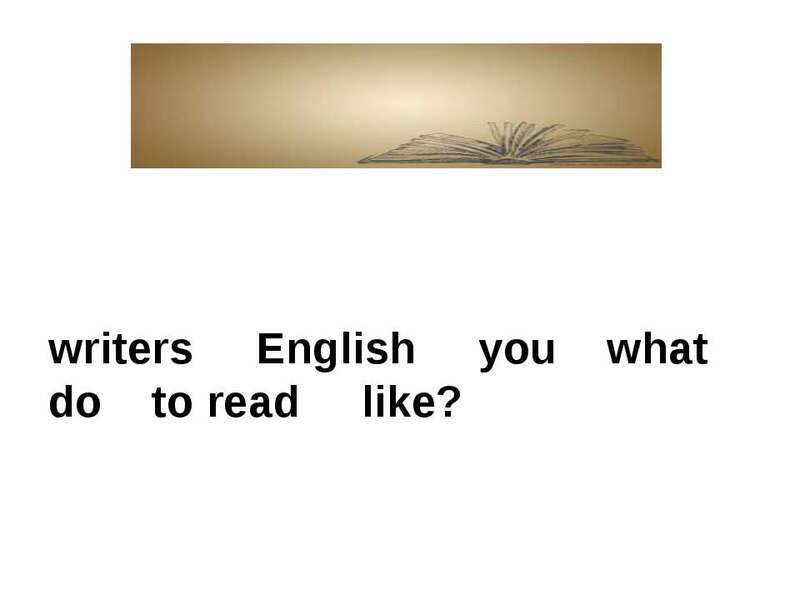 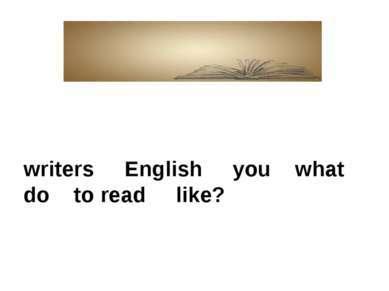 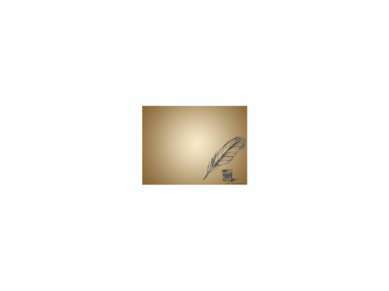 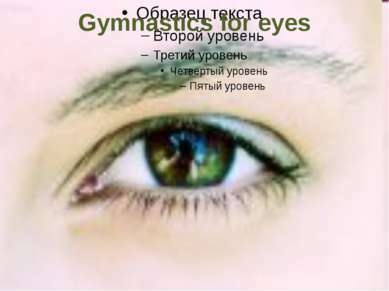 writers English you what do to read like? 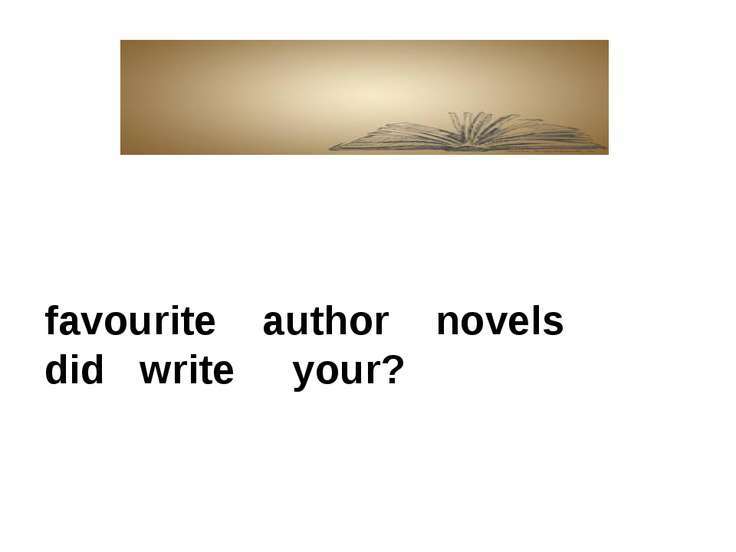 favourite author novels did write your? 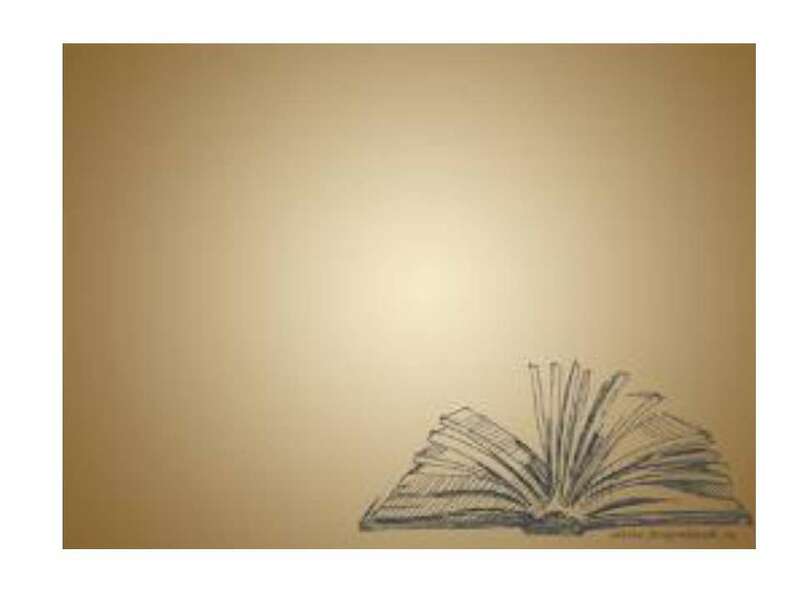 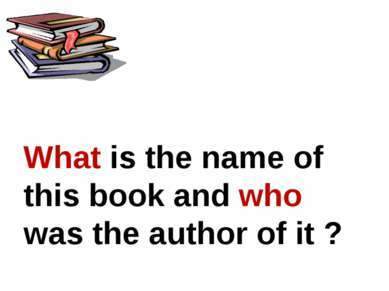 What is the name of this book and who was the author of it ? 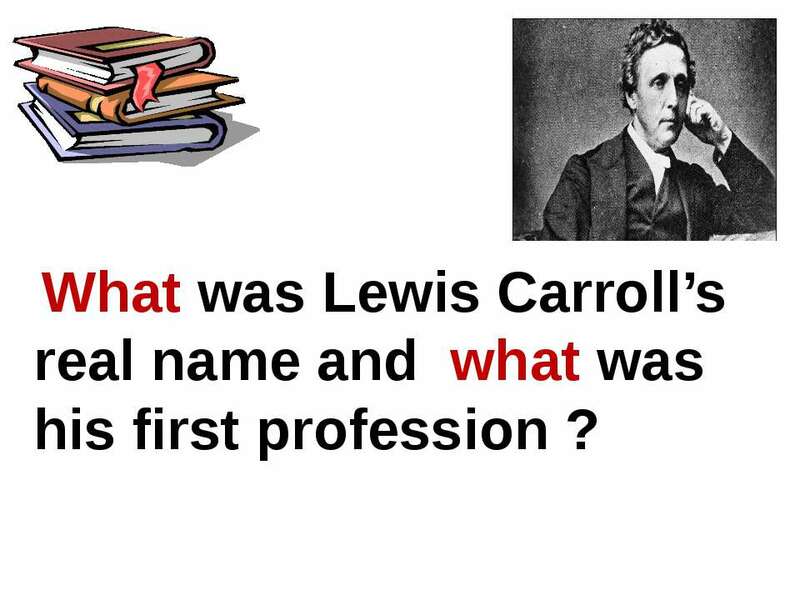 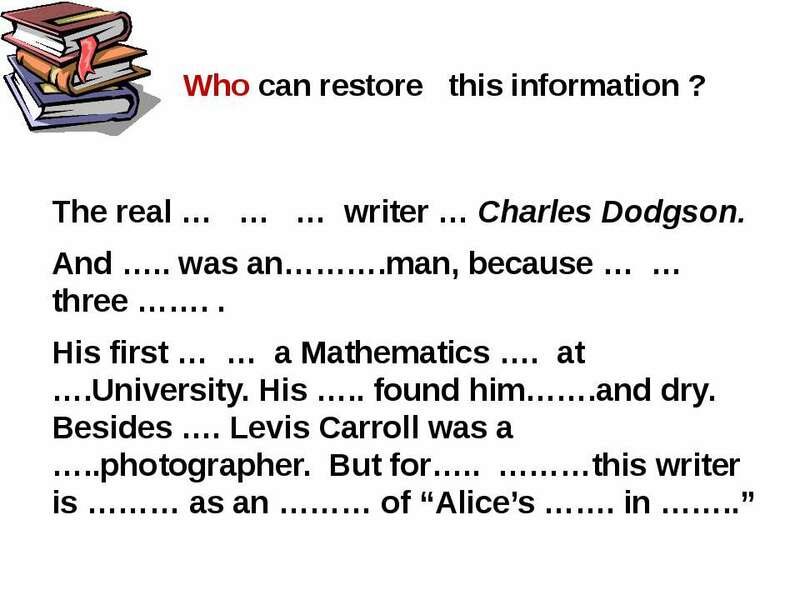 What was Lewis Carroll’s real name and what was his first profession ? 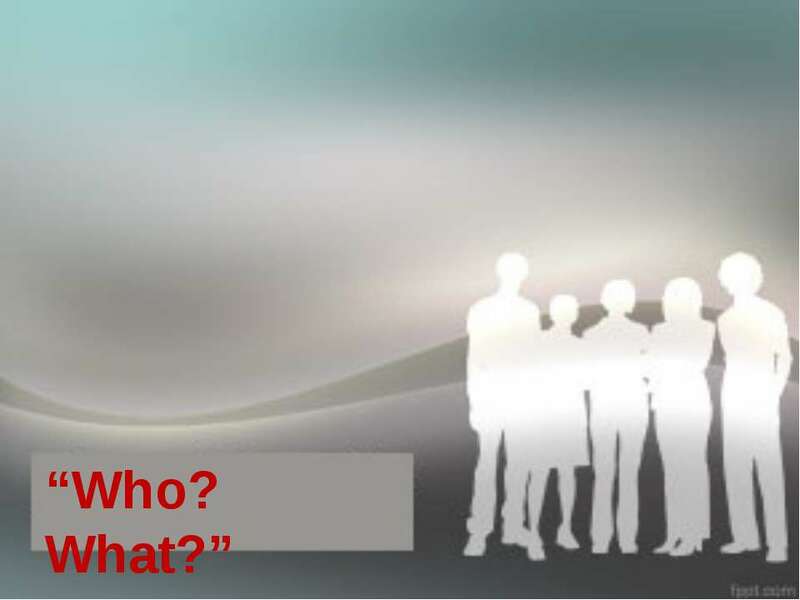 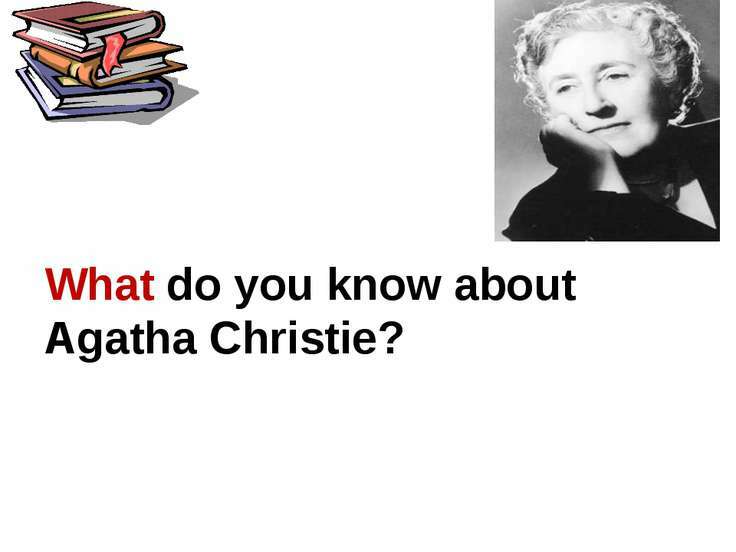 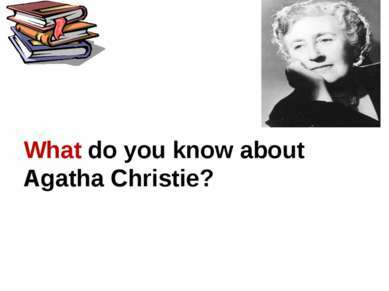 What do you know about Agatha Christie? 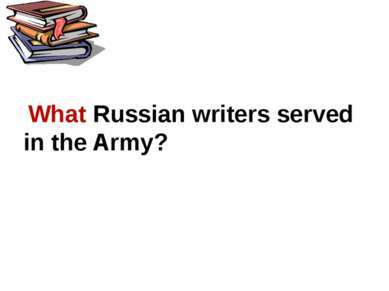 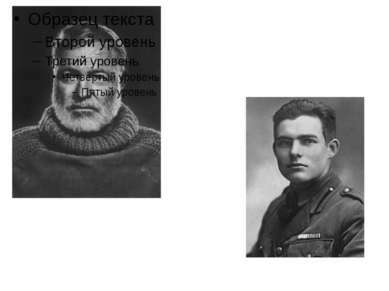 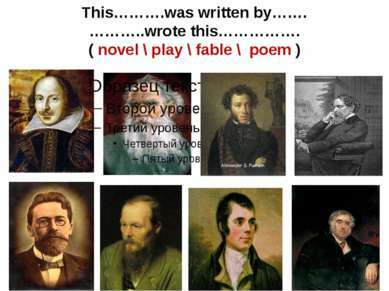 What Russian writers served in the Army? 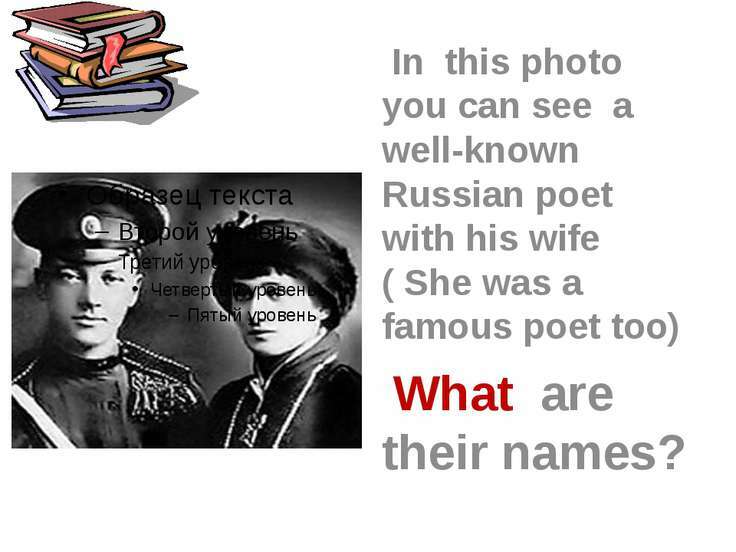 In this photo you can see a well-known Russian poet with his wife ( She was a famous poet too) What are their names? 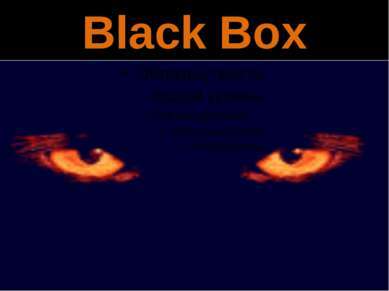 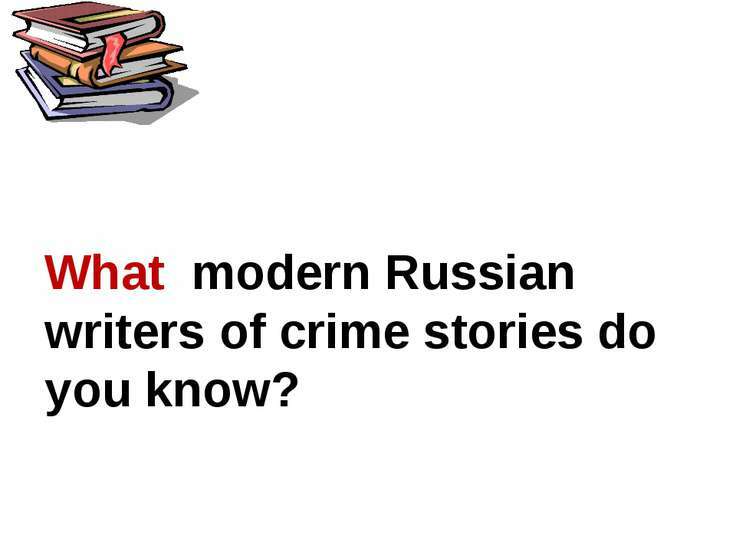 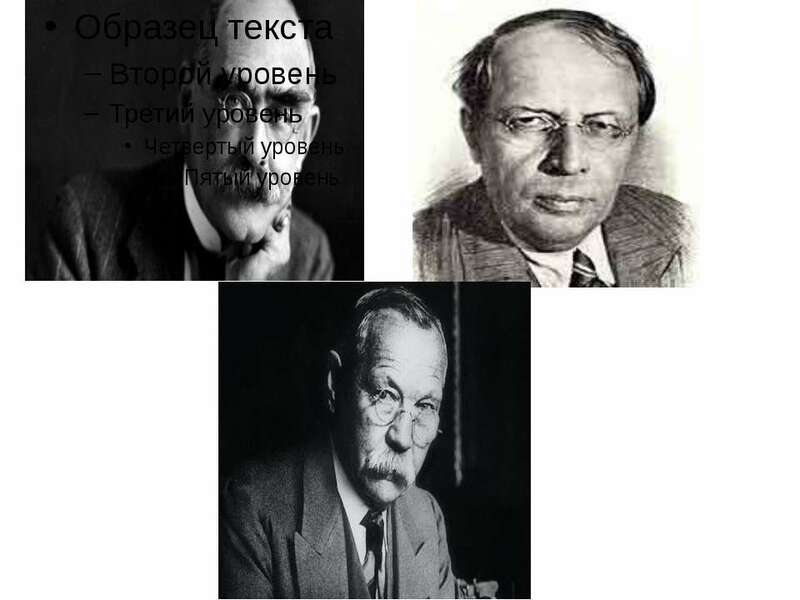 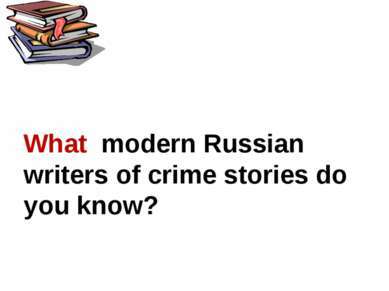 What modern Russian writers of crime stories do you know? 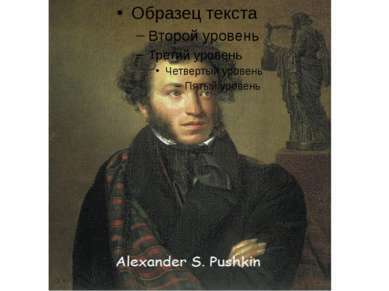 What suvorovites of the platoon read books very often? 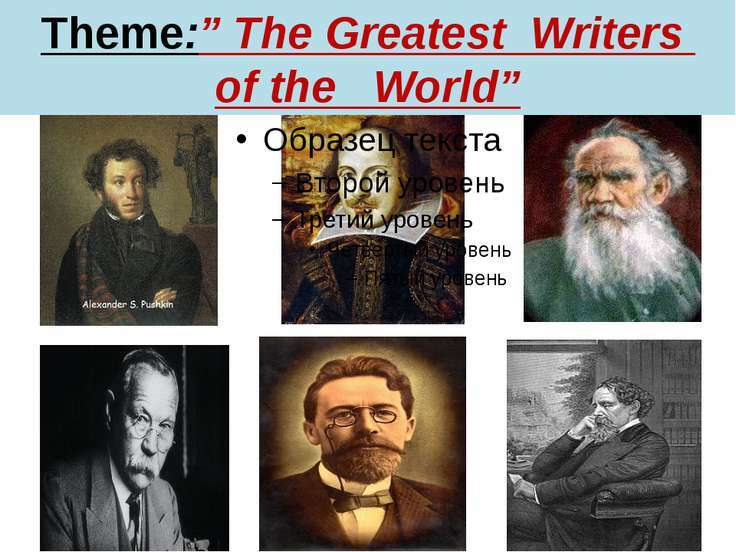 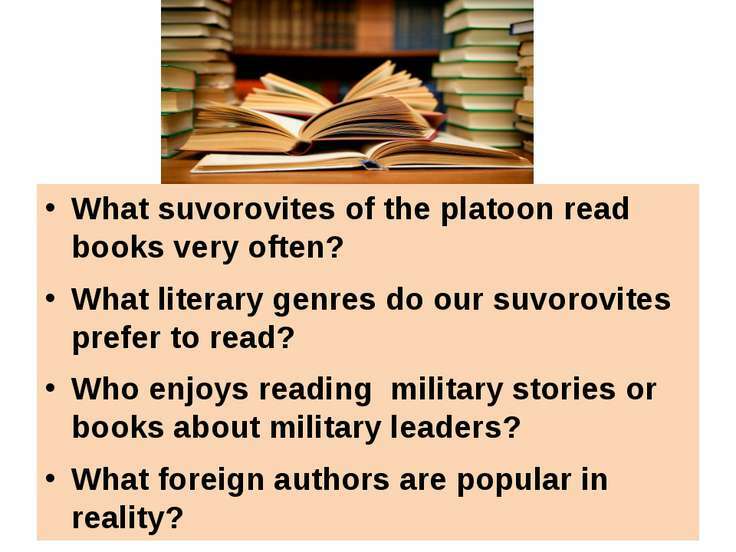 What literary genres do our suvorovites prefer to read? 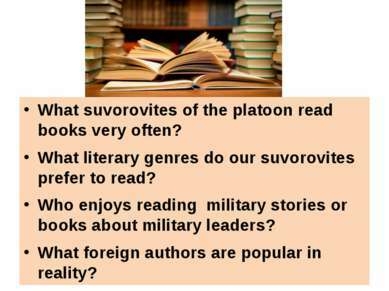 Who enjoys reading military stories or books about military leaders? 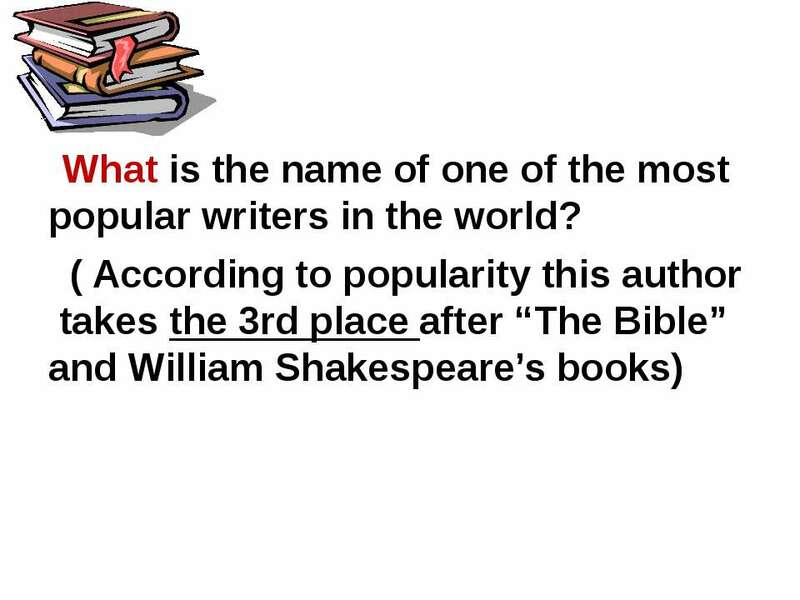 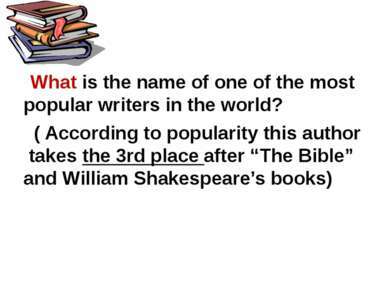 What foreign authors are popular in reality? 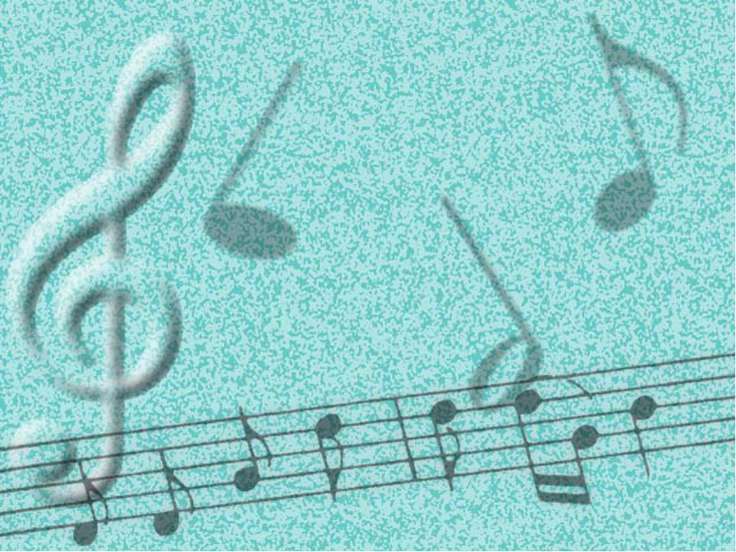 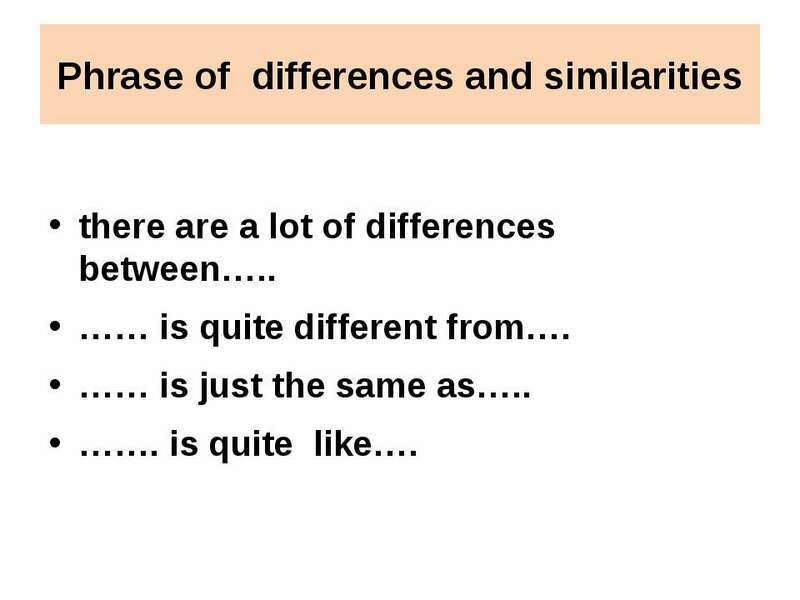 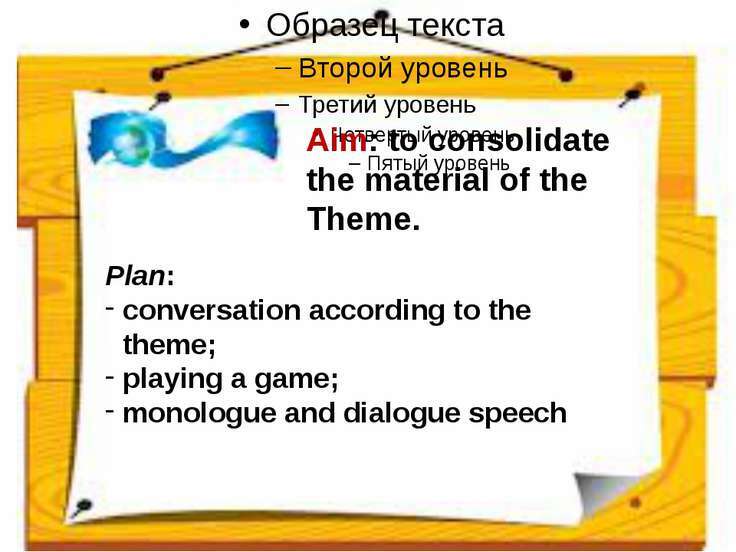 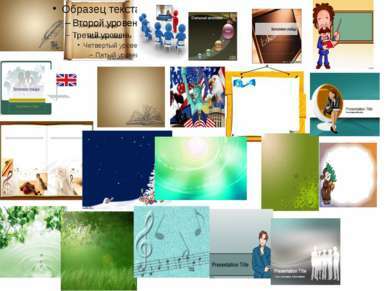 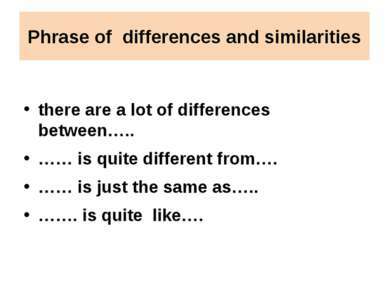 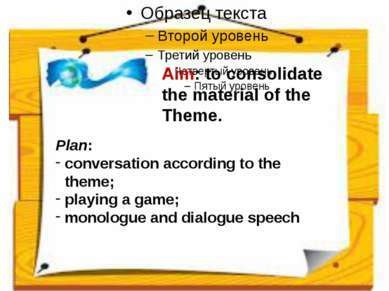 Phrase of differences and similarities there are a lot of differences between….. …… is quite different from…. …… is just the same as….. ……. 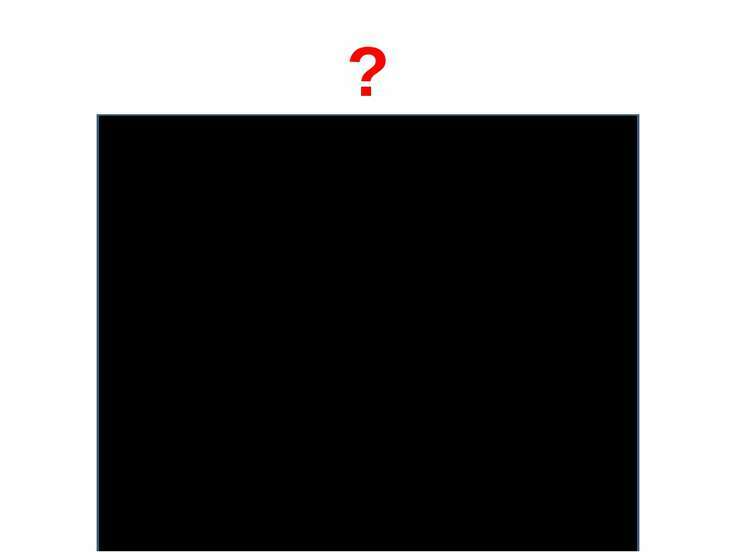 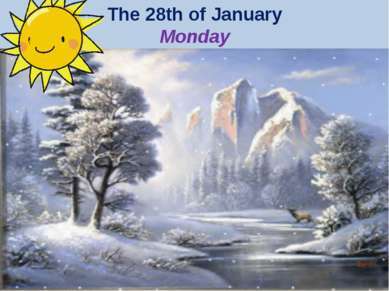 is quite like….